XTC Truck & Toy is an Off-Road and Performance Store in Hood River OR. We have been in business since 2004. We sell anything that you can attach to a Vehicle, Motorcycle, ATV, or Snowmobile. We also offer full installation. Shop our popular categories now! 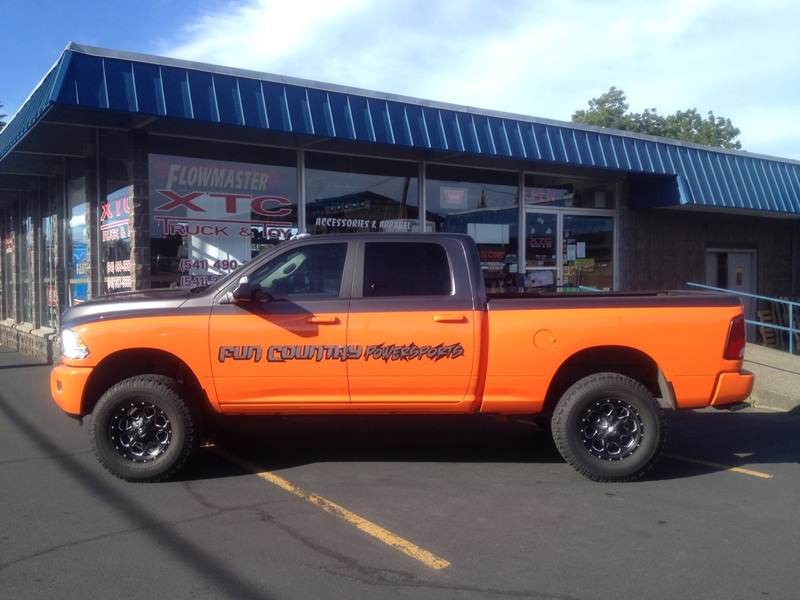 2015 Dodge Ram 3500 with a set of Amp Research Power Steps. You will receive 15% off your next purchase at XTC. Thanks for the business guys. Good looking truck!! !